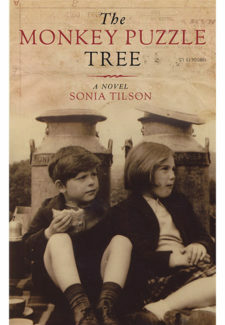 Sonia Tilson was born in Swansea, South Wales and educated at Monmouth School for Girls. She has taught English since 1964. The Monkey Puzzle Tree is her first novel.